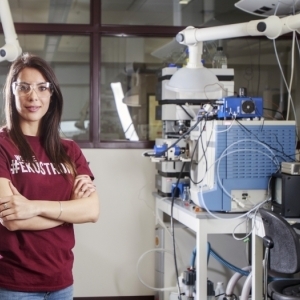 The Eastern Kentucky University senior calls it a “mentality of mentorship,” and it drives her passion for service and her dreams of someday serving as a rural Kentucky physician, wherever the need is greatest. 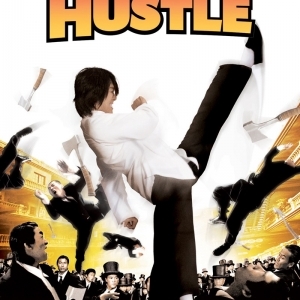 ASIAN FILM FESTIVAL: “Kung Fu Hustle” (2004) Starring Stephen Chow—Showing Tuesday, April 26, 7 p.m. 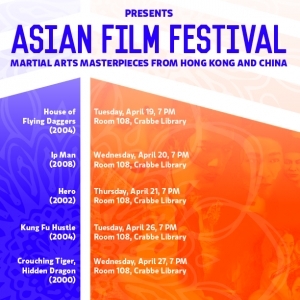 The Asian studies program presents a screening of the 2004 Hong Kong-Chinese martial arts action comedy film “Kung Fu Hustle” (www.sonyclassics.com/kungfuhustle), followed by a discussion hosted by Dr. Minh Nguyen, director of Asian studies. Free and open to the public. Attendance slips available. Co-sponsored by the Student Government Association. 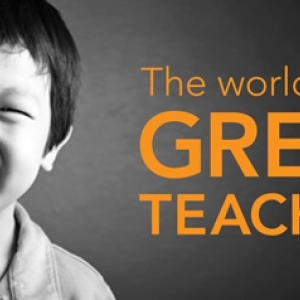 Learn more about fully funded grants for study, research, or English Teaching Assistantship in more than 140 countries. 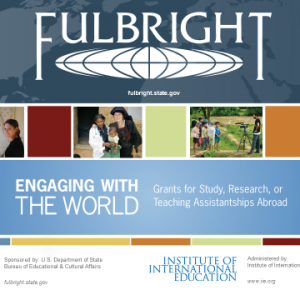 Lora Seery, Senior Program Officer of the Fulbright U.S. Student Programs, will conduct the workshop/infosession on Monday, April 25, at 1 p.m. in the Discovery Classroom of Noel Studio. It’s only fitting that Allia Vaez wants to someday serve in the Doctors without Borders program. 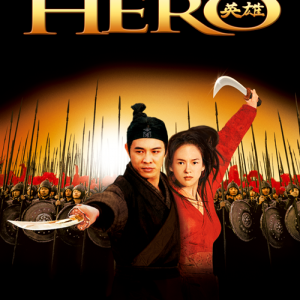 ASIAN FILM FESTIVAL: “Hero” (2002) Starring Jet Li—Showing April 21, 7 p.m. The Asian Studies Program presents a screening of “Hero” (2002, www.miramax.com/movie/hero), followed by a discussion hosted by Dr. Minh Nguyen, director of Asian Studies. Free and open to the public. Attendance slips available. Co-sponsored by Student Government Association. 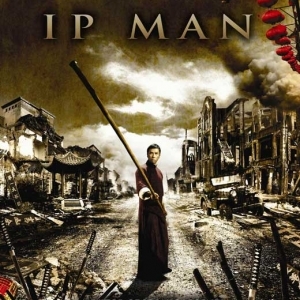 The Asian Studies Program presents a screening of “Ip Man” (2008) http://www.ipman-movie.com/main_en.html, followed by a discussion hosted by Dr. Minh Nguyen, Director of Asian Studies. 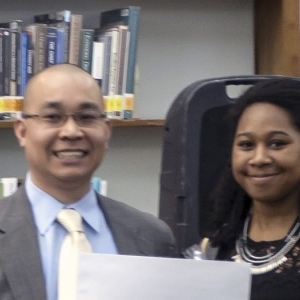 The Eastern Kentucky University Chapter of Phi Kappa Phi initiated 48 juniors, seniors and graduate students at a special induction ceremony on April 15. 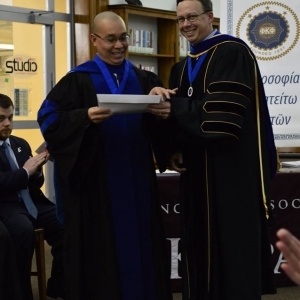 The new members are among approximately 30,000 students, faculty, professional staff and alumni to be initiated into Phi Kappa Phi each year. 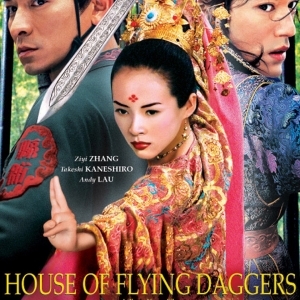 The Asian Studies Program presents a screening of “House of Flying Daggers” (2004) http://www.sonypictures.com/movies/houseofflyingdaggers/, followed by a discussion hosted by Dr. Minh Nguyen, Director of Asian Studies.